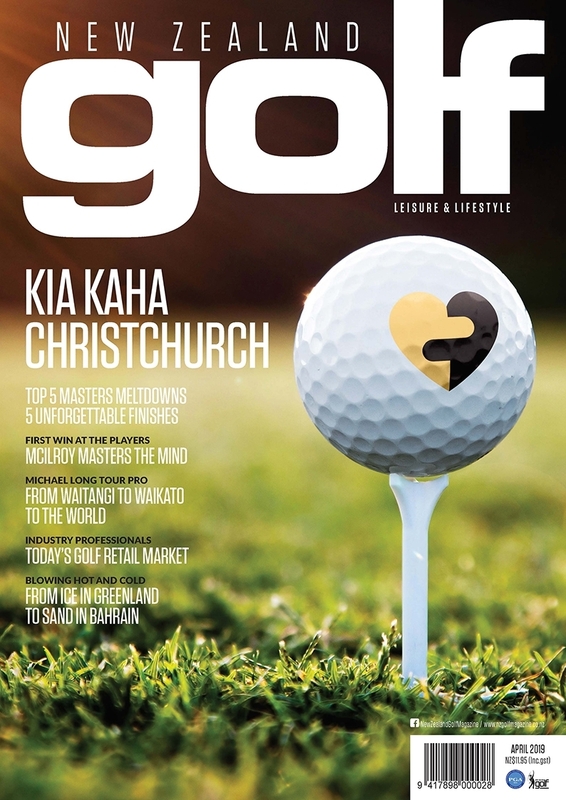 Buy a single copy of New Zealand’s favourite monthly golf magazine for yourself or as a gift. We publish a hard-copy magazine every month, except for January, so you will always be up to date with what is happening in the world of golf. All prices are GST inclusive and postage is within New Zealand only. 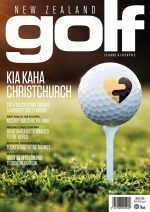 If you would like a magazine to be sent overseas please contact us 0800 465 362. If you would like the current magazine sent to you within the next five days please select express in the shipping. To have the next issue sent to you please select Free shipping.